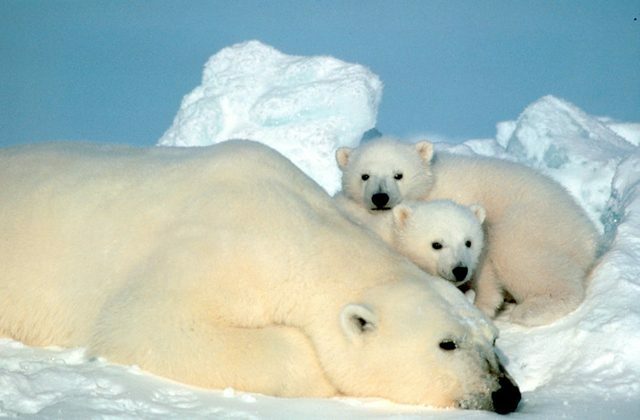 Oil companies can’t kill polar bears. That still brings a penalty. But they are legally protected from any accidental harm caused by trucks, boats and experiments that alter the polar bear’s environment. The U.S. 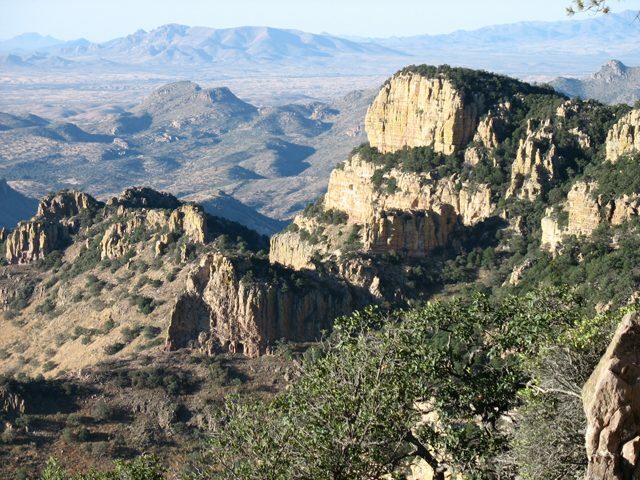 Fish and Wildlife Service’s Bruce Woods says oil exploration is not much to worry about. Environmental groups are furious. 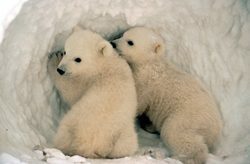 They say the loss of sea ice from global warming is a threat to the polar bear, but they say we need to minimize other threats with a moratorium on oil exploration. For The Environment Report, I’m Richie Duchon. 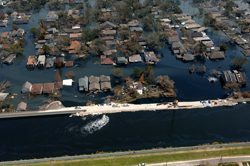 climate change might make it worse. Jeff Skelding is with the Healing Our Waters-Great Lakes Coalition. So, what do the advocates want from Congress? There’s a $20-billion price tag on Great Lakes restoration. Politically, the time might not get any better for Great Lakes advocates. drawn. The Great Lakes region will lose representation in the US House. That means the Great Lakes states will lose clout in Congress. 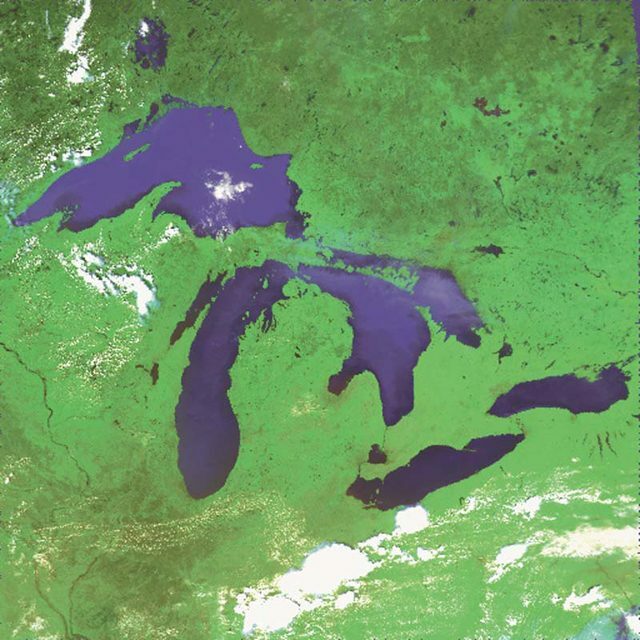 give the Great Lakes more attention, and money. New Rules Mean More Logging? 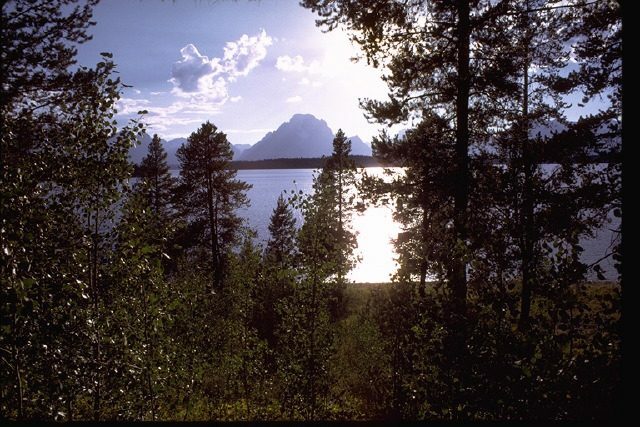 plans gut environmental protection standards. 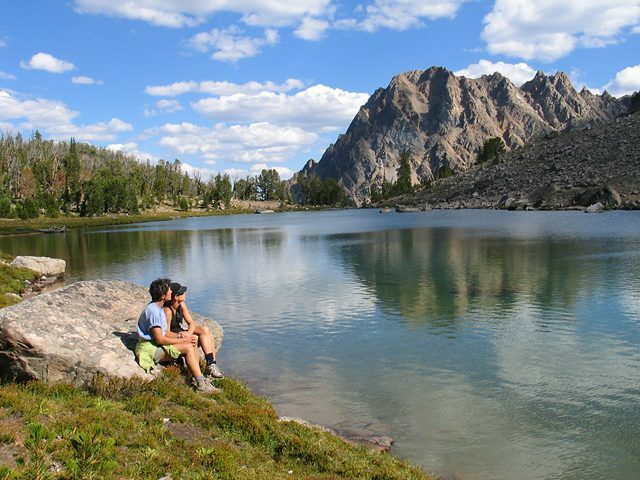 suit against the Forest Service. They say the new rules will keep citizens in the dark. Marc Fink is a lawyer for the Center. damaged without the public knowing about it. They’re called Monk Seals because they’re solitary animals. molt. Molting is a process that renders them weak and vulnerable. NOAA, the National Oceanic and Atmospheric Administration. curious people and their pets away from Chester. Chester is known here. He’s been seen on a number of Oahu beaches over the years. fact, he is the first Monk Seal anyone recalls seeing on Kailua Beach. scene tape around him fifteen feet in each direction. Schofield, with NOAA, describes where Chester is in his molt. 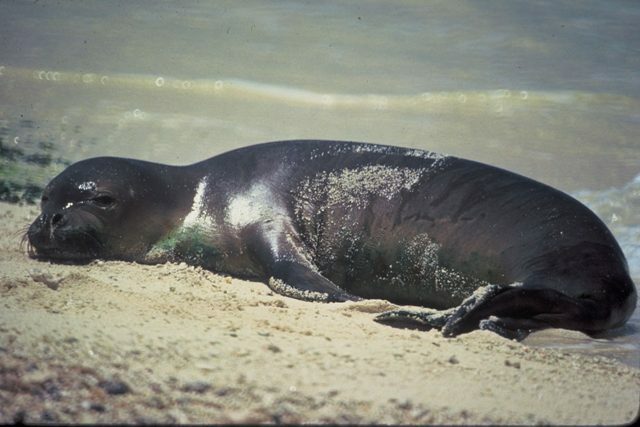 creation chant, native Hawaiians have spiritual ties to seals like Chester. Poohina refers to him as Kalaheo. 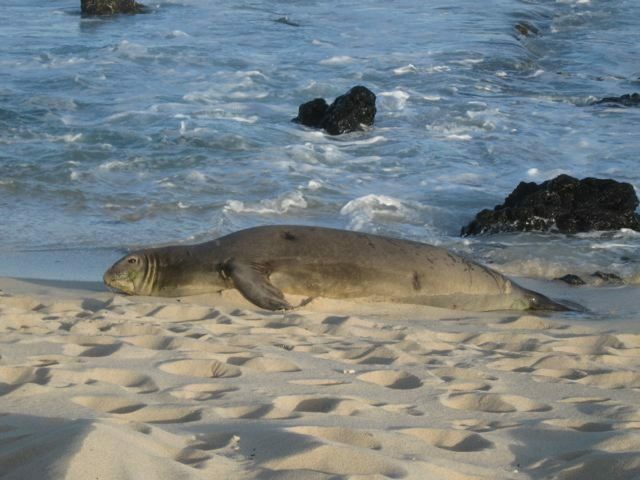 the Monk Seal to the brink of extinction. breeding and nursing of healthy pups. stop and let it all go. For The Environment Report, I’m Anne Keala Kelly. 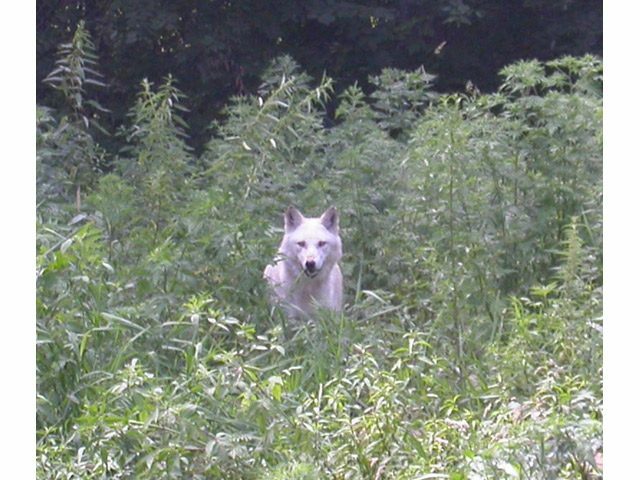 Timber wolves have been making a comeback in the Midwest for some time. Recently, they've been reappearing in places they haven't been seen in decades. 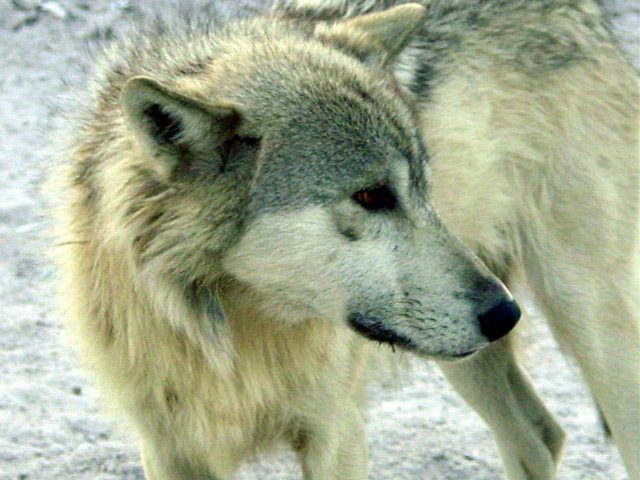 Timber wolves have been repopulating areas of Minnesota, Wisconsin, and the upper peninsula of Michigan for some time now. 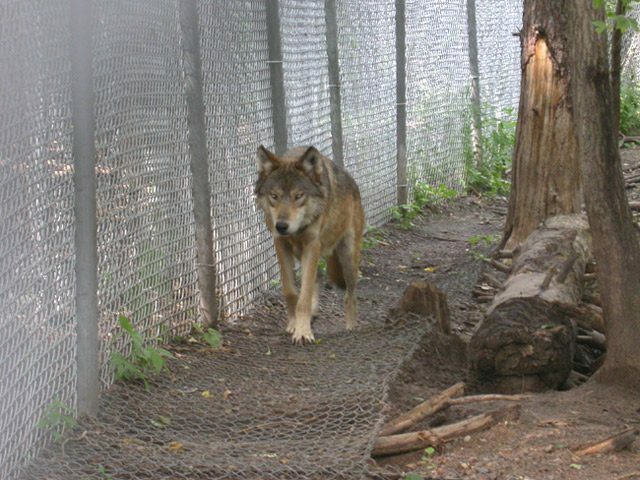 But recently, a wolf was shot and killed in the lower peninsula of Michigan. Since then, tracks of two more wolves have been identified not too far away from the shooting. The two peninsulas of Michigan are separated by water five miles across the connect Lake Michigan to Lake Huron. Sometimes, it freezes over. Michigan Department of Natural Resources biologists figure a small pack of wolves made the trek across the ice. Brian Roell is with the DNR. 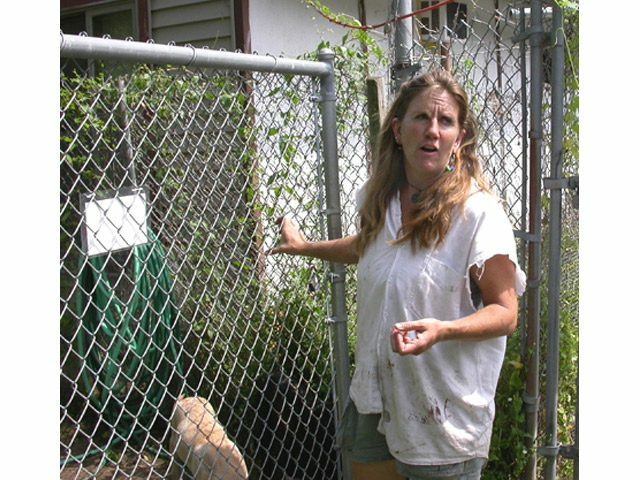 Hunters are warned to be careful when trapping or hunting. 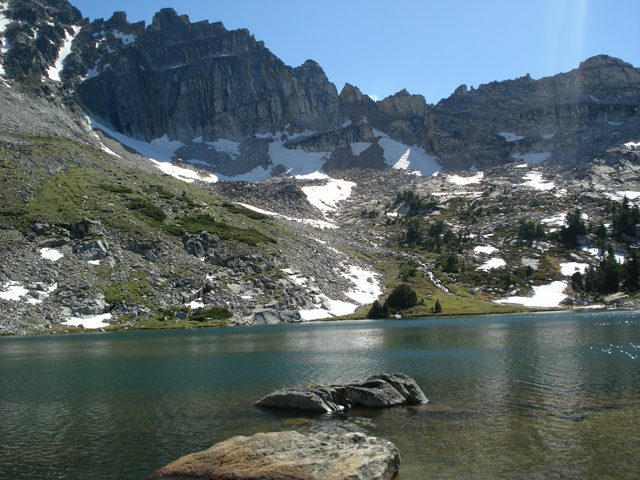 The wolves are still federally protected. The wolf shooting this fall was ruled accidental because the trapper shot the animal thinking it was a coyote, since wolves were killed off in the area decades ago.